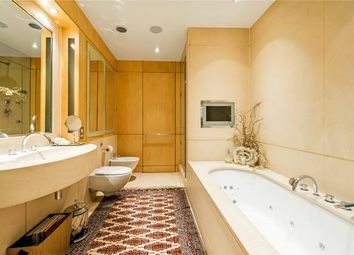 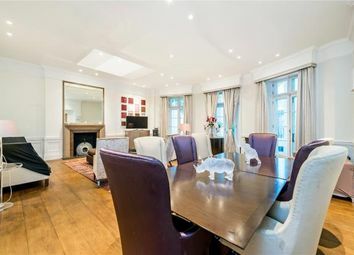 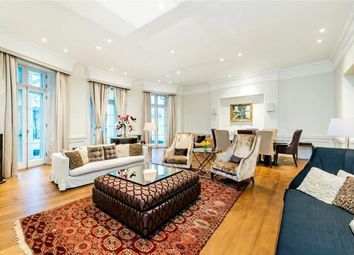 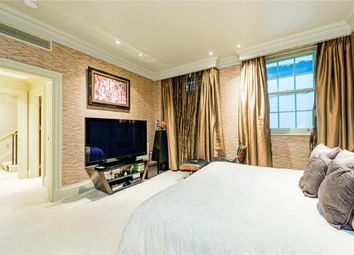 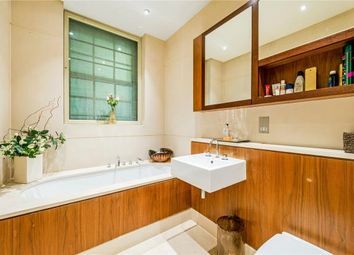 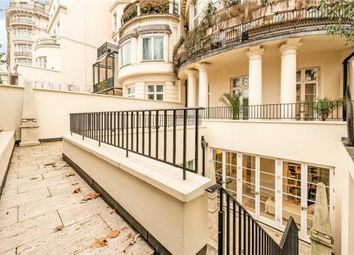 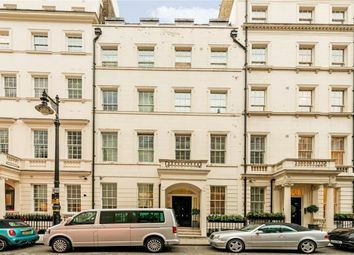 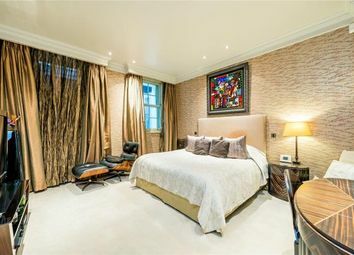 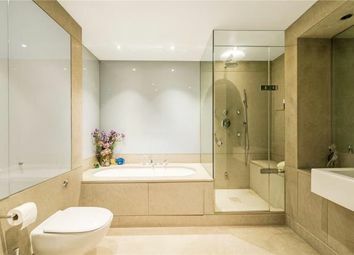 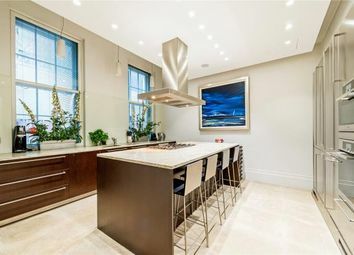 A beautifully presented three bedroom apartment (2,897sq ft / 269.1sq m) on one of London’s most prestigious streets. 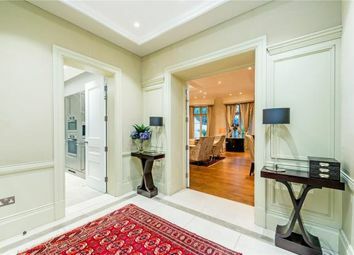 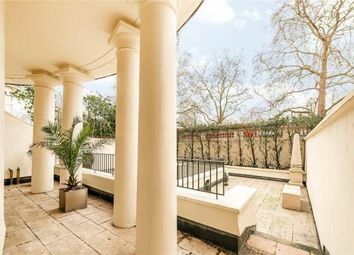 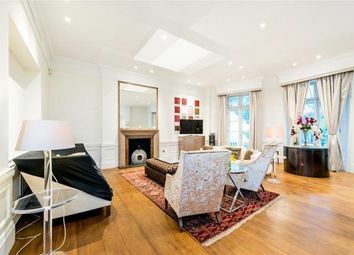 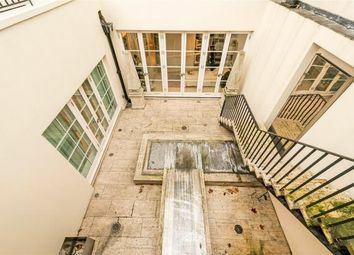 In brief, this outstanding apartment comprises a grand entrance hall, large kitchen fully equipped with Miele appliances, voluminous reception room with French Doors leading to the light and tranquil garden. 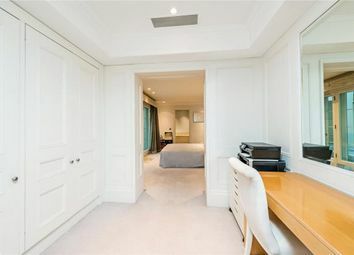 Master bedroom with dressing room and en suite bathroom. 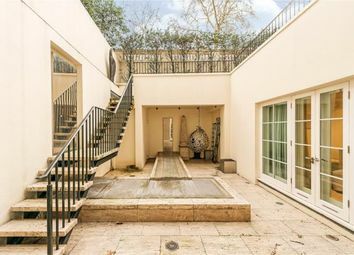 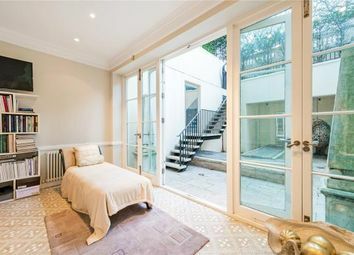 A sun room accessed directly from the master suite leading through to the private and tranquil garden. 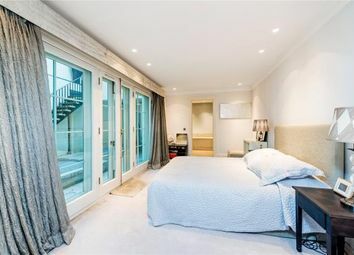 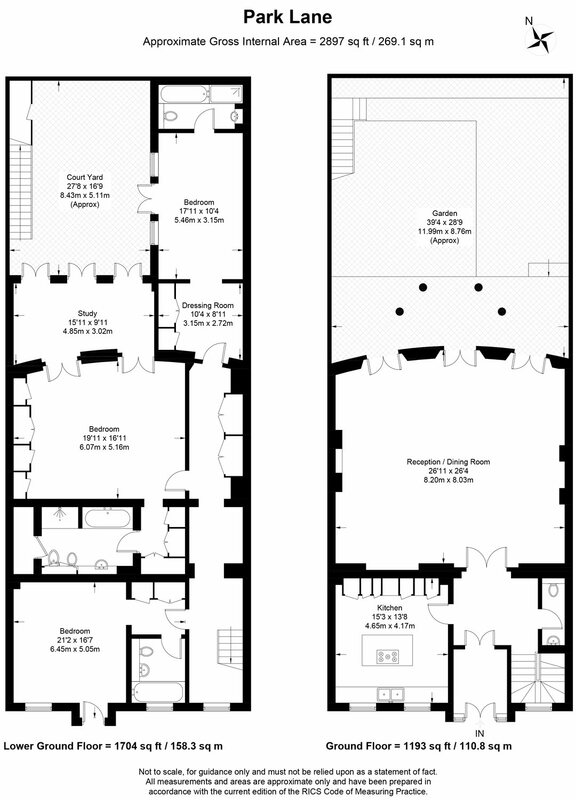 There are also two further bedroom suites. 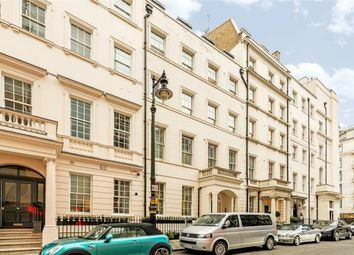 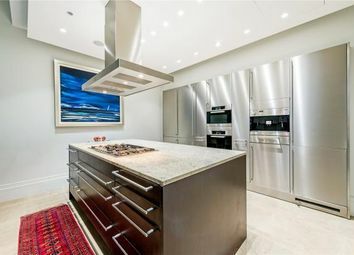 This outstanding property is located moments from Hyde Park and the boutiques and renowned restaurants of Mayfair Village.